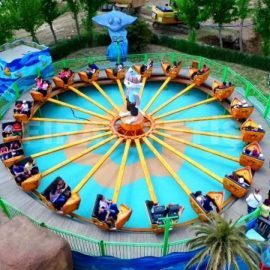 Jumping Ship is provided with 20 ship-shaped vehicles loading two passengers each and going on a circular track with three dips and three hills, so the passengers have the feeling of going on waves. 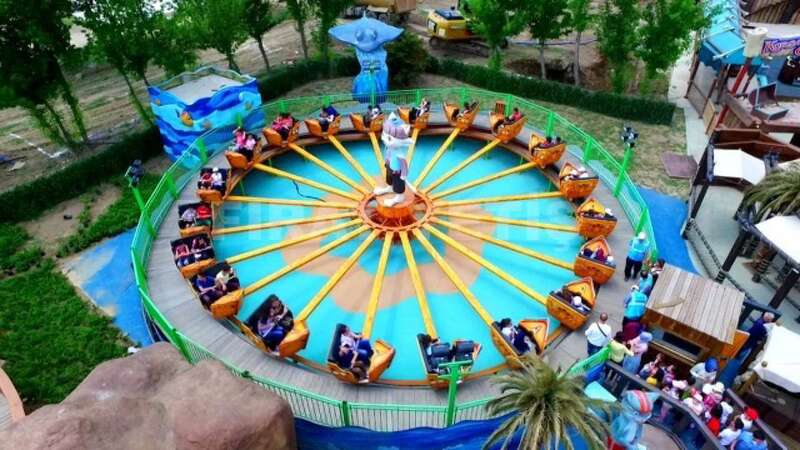 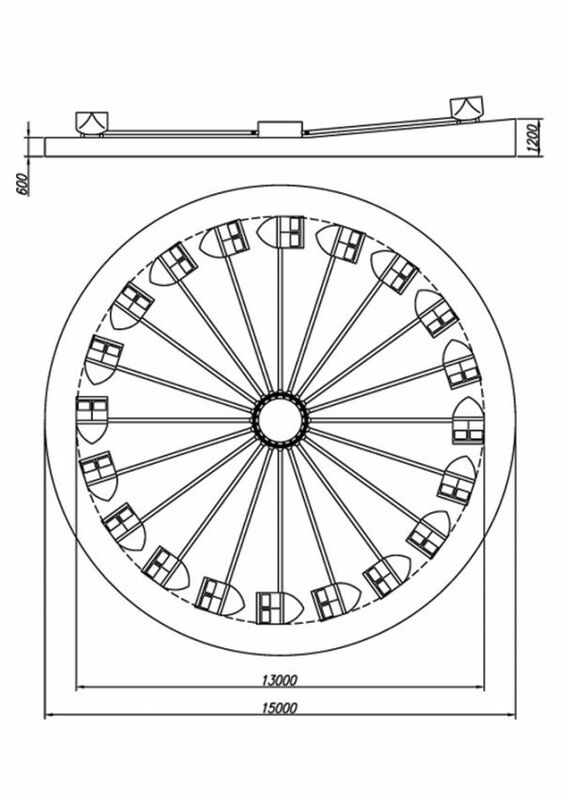 The central rotor hold radial sweeps linked with the cars, the all is electronically operated with AC motors controlled by a static frequency converter. 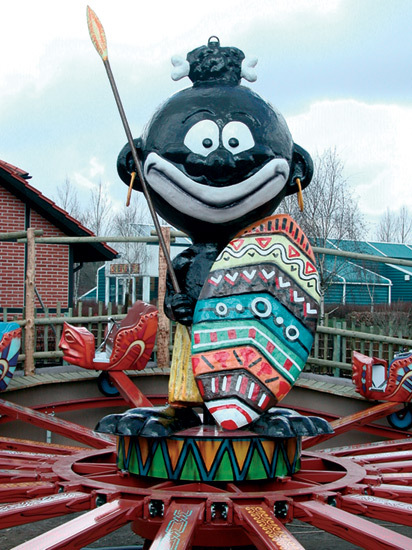 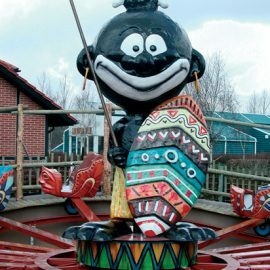 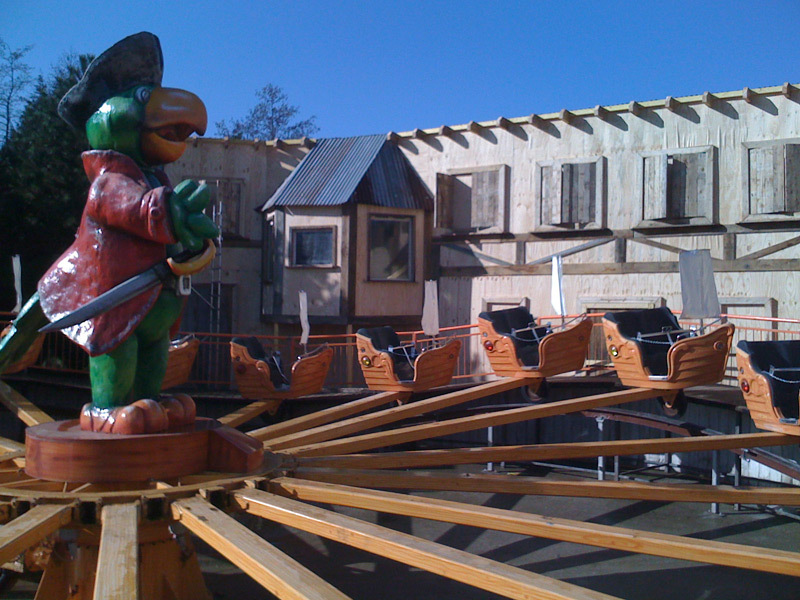 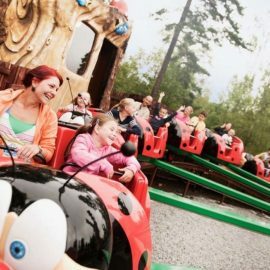 The ride lends itself to a variety of themes and is particularly suitable for entertaining adults and children. 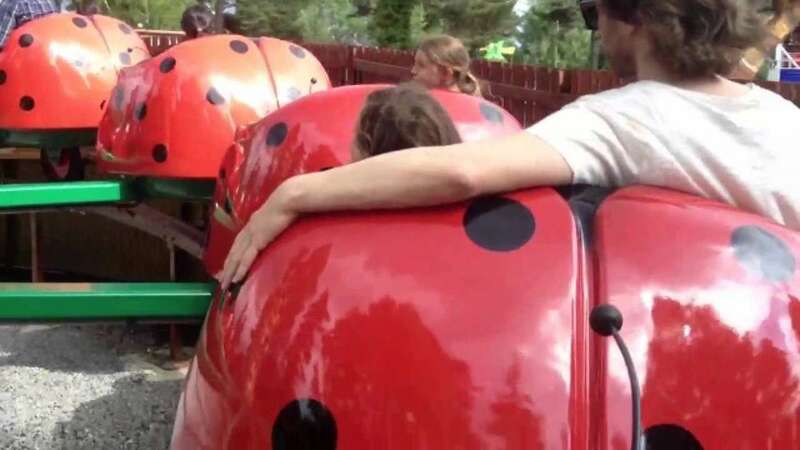 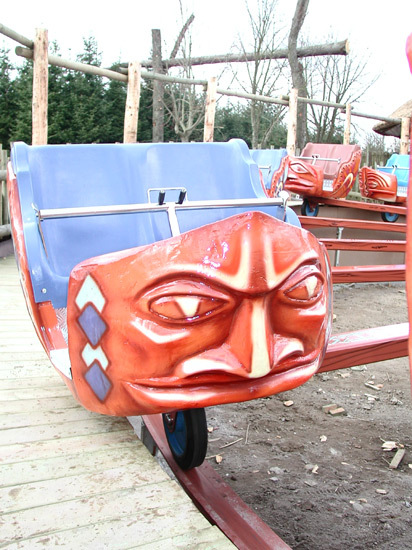 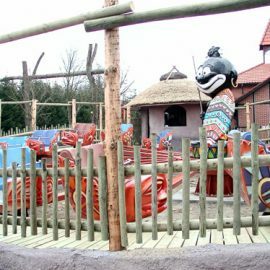 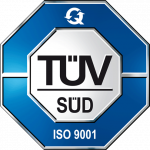 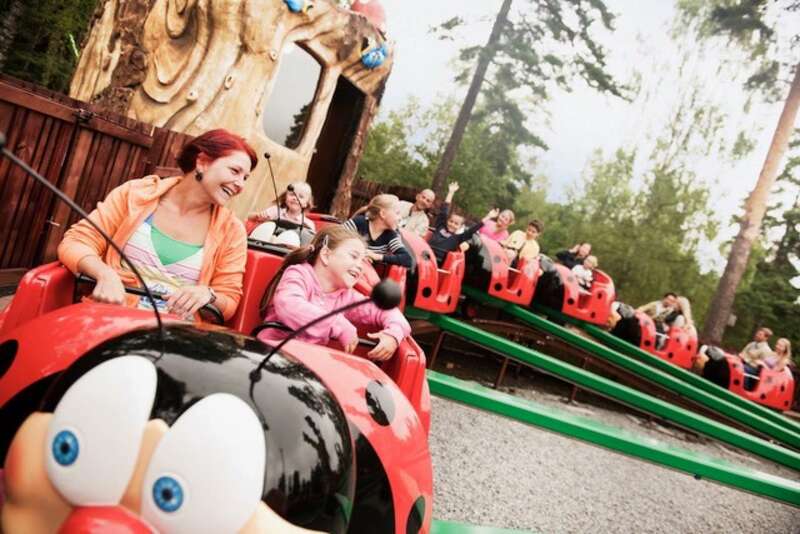 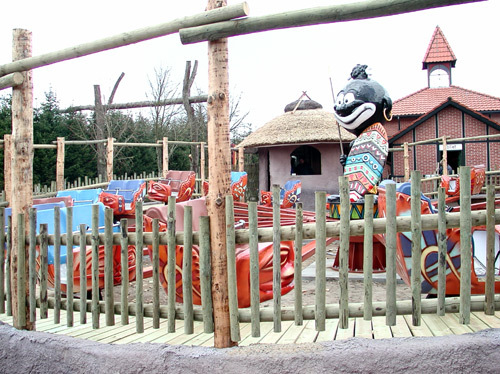 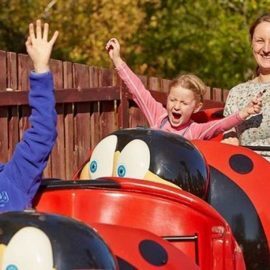 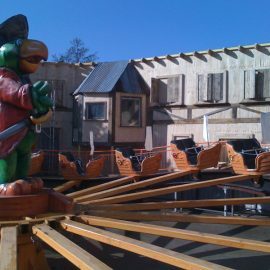 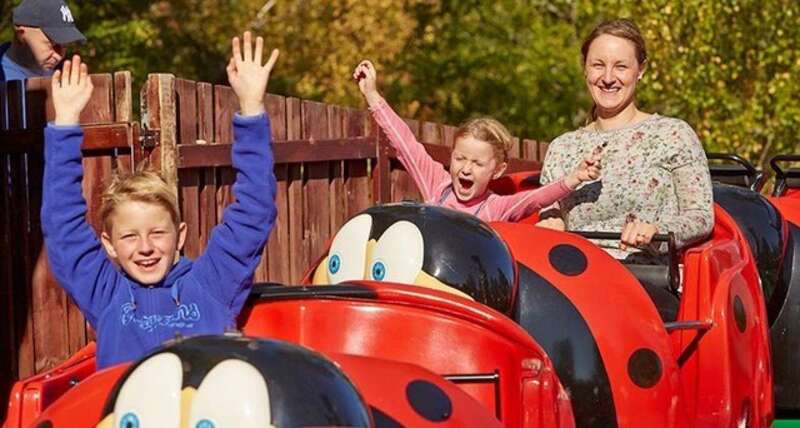 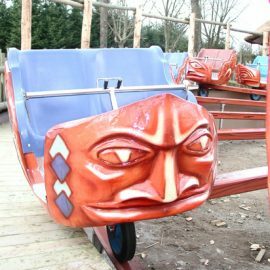 A new version is now at Tusenfryd Park in Norway and equipped with Ladybird themed vehicles, each one has independent safety bars for single patron allowing even small kids to ride on. 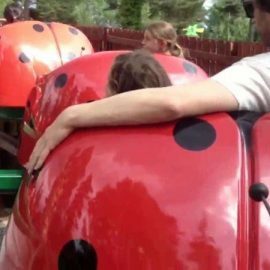 Available themes: Ladybirds, Caravels, Tribal shells, and any other subject on demand.